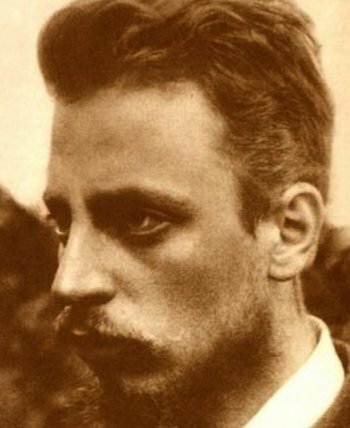 My Two Rilke Songs will be per­formed twice in the next few weeks by “Aria Plus Two,” an ensem­ble led by pianist Stephen Pierce of the Uni­ver­sity of North­ern Colorado. The first per­for­mance is Mon­day evening, Jan­u­ary 30 at 8pm at the Uni­ver­sity of Mt. Union’s Presser Recital Hall. This school is in Alliance, Ohio. The sec­ond per­for­mance is at the Milne Audi­to­rium at the Uni­ver­sity of North­ern Col­orado at 8pm, Feb­ru­ary 24.